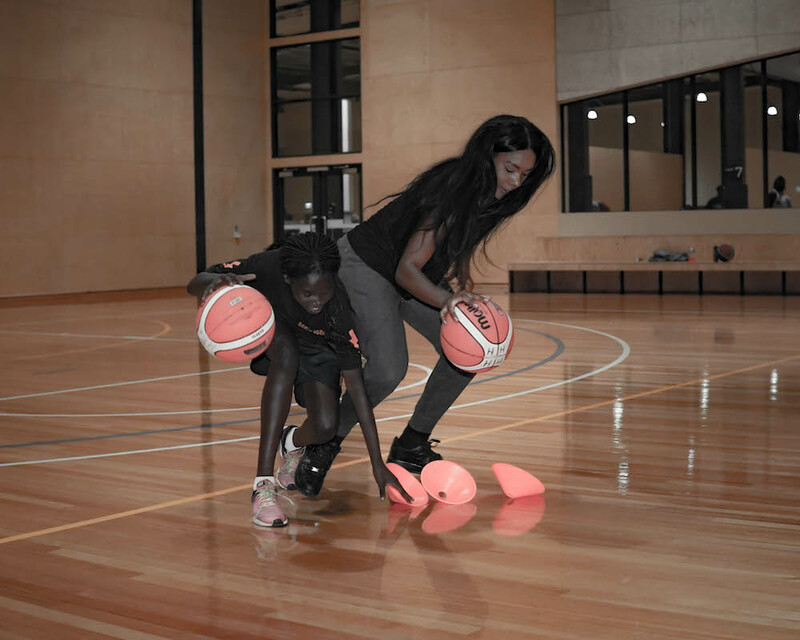 Helping Hoops Future Werribee is a free, multicultural basketball program for older participants, having come from our community programs and now desiring more challenging and targeted experiences. 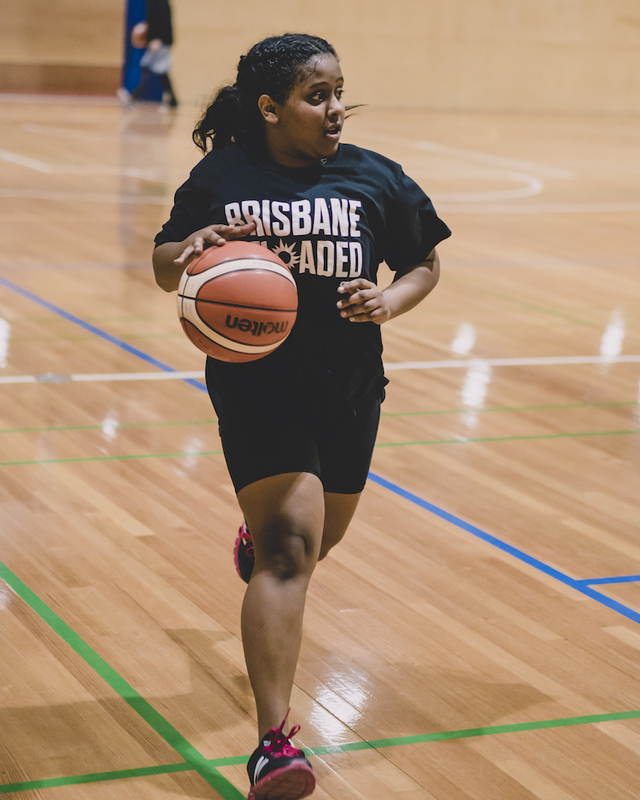 The program runs every Friday from 6 to 8pm and is overseen by coach Renee Clarke. 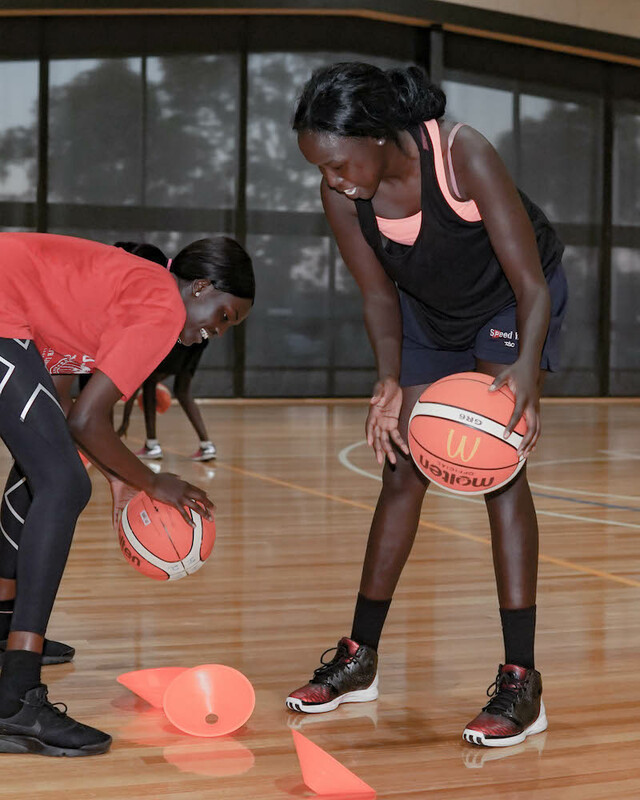 Despite only entering its second year, the program already has many success stories, including young women blazing a trail and heading overseas to access education and basketball opportunities in the United States. 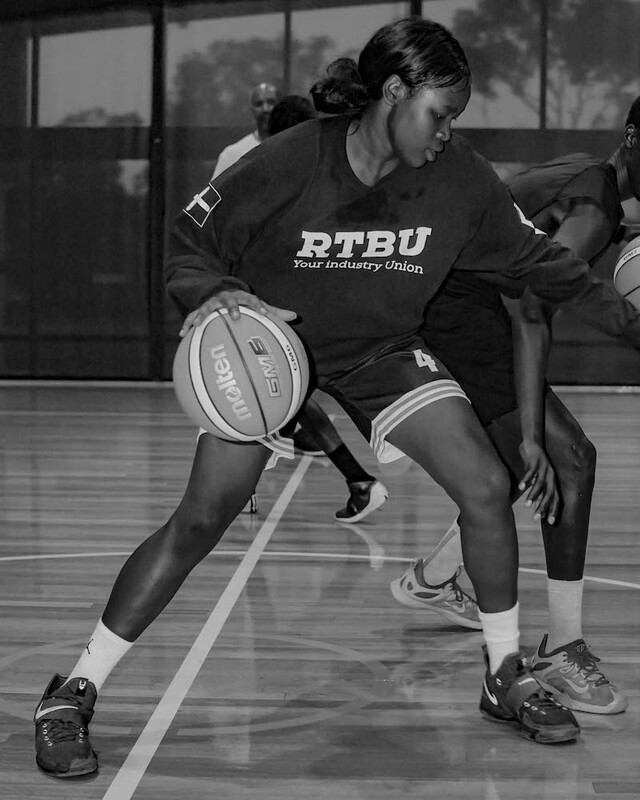 Helping Hoops Future Werribee was designed based on the needs of a specific community group. 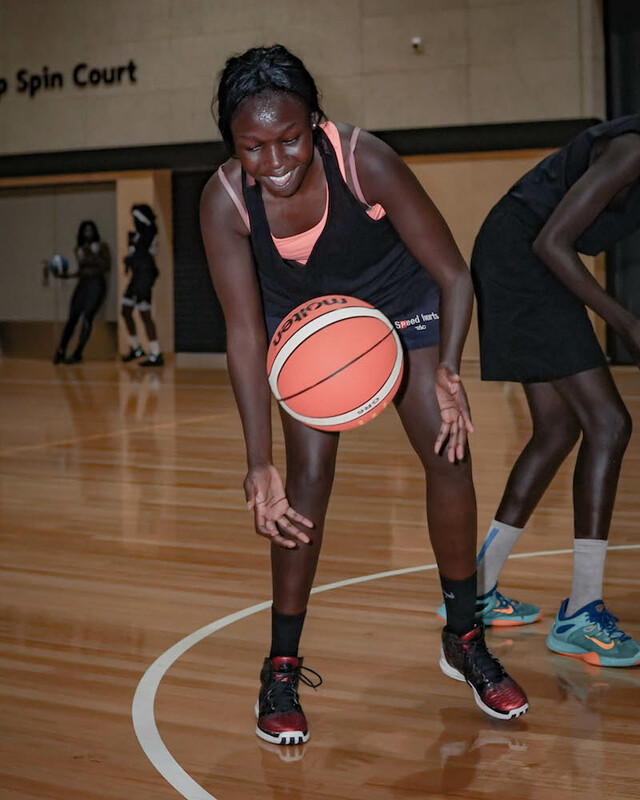 As many members of this group have transitioned out of the program, which is understandable given the primary age of 18-21, the next challenge for Future Werribee is to evolve to cater for the next wave of young people who will benefit from being involved. 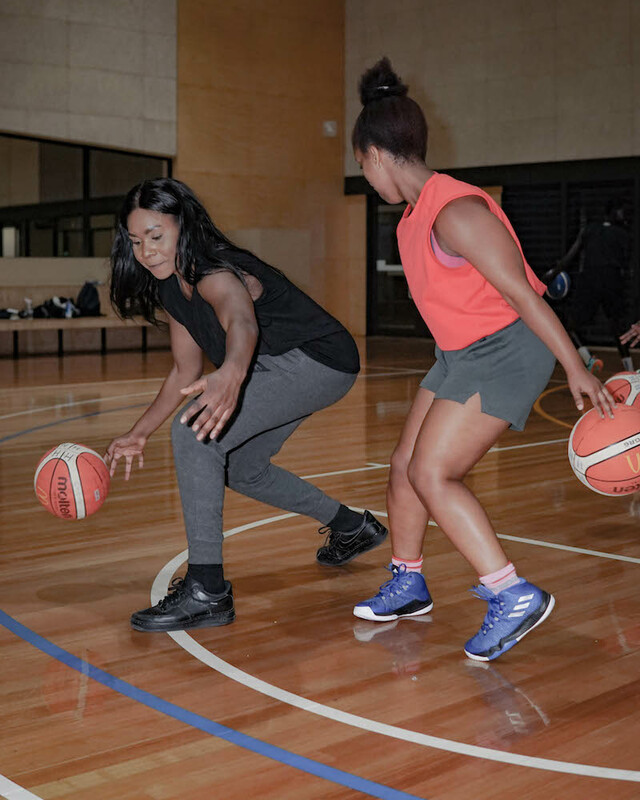 This evolution will see Helping Hoops Future Werribee retain its primarily female focus, however will also see young men also given an opportunity to participate. We see enormous potential for Future Werribee, and look forward to growing the program going forward.